On this day, 12 November, we commemorate World Pneumonia Day. This day, established in 2009, is aimed at raising awareness about pneumonia, promoting interventions for protection, prevention and treatment, and generating action to combat pneumonia. Globally, a child dies from pneumonia every 20 seconds. It is a sobering fact that, to this day, pneumonia remains the number 1 killer of children under the age of 5, responsible for more than 18% of all deaths in this age category. With some basic interventions, pneumonia can be largely prevented, and yet a child still dies from the infection every 20 seconds. The vast majority of these deaths occur in the developing world, where access to basic health care is severely limited, and out of reach for most children. 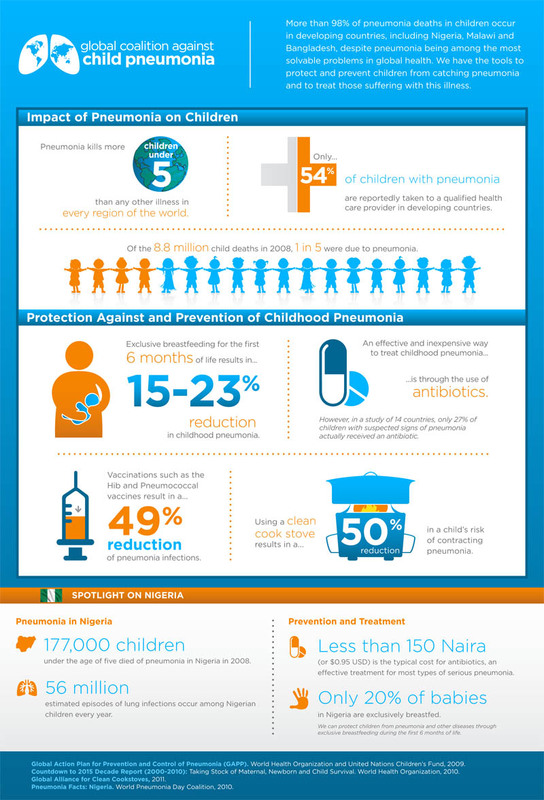 To facilitate knowledge sharing, the following infographic has been made available by the Global Coalition Against Childhood Pneumonia. Sharing is encouraged, so feel free to share it on Facebook or Twitter here. 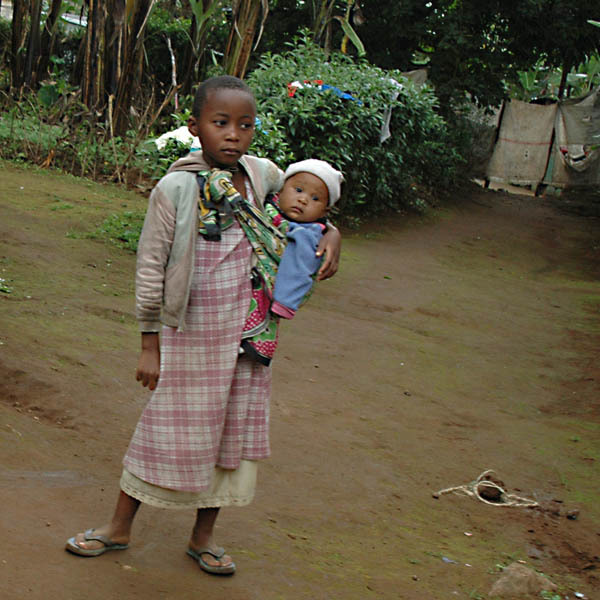 donating $10 to provide one child with a lifetime of protection, via the GAVI Campaign. The fight against pneumonia can be won, and we can help make it happen. Reblogged this on Shine On. Reblogged this on Kris Can Explain.